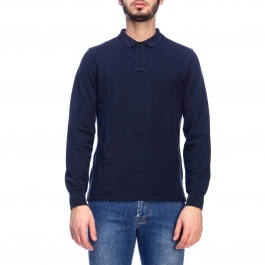 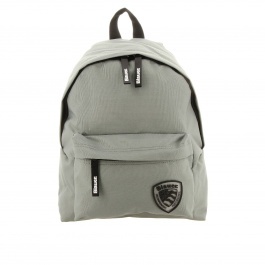 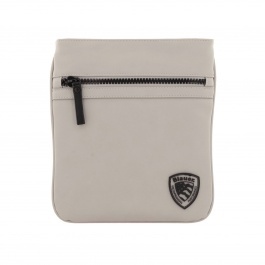 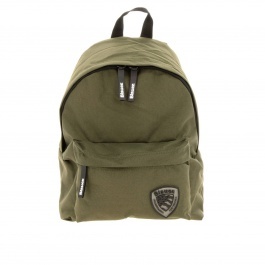 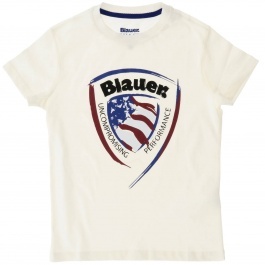 The Blauer brand was born in America in 1935 for the production of garments intended for the police and army, which combine style with functionality. 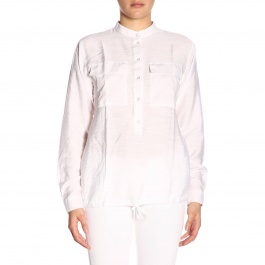 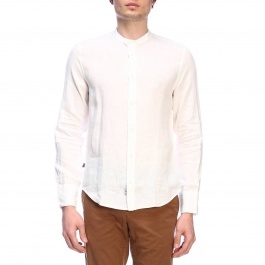 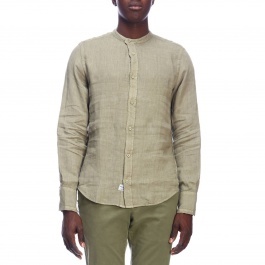 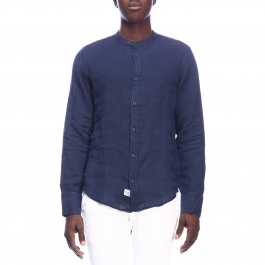 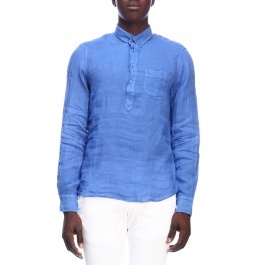 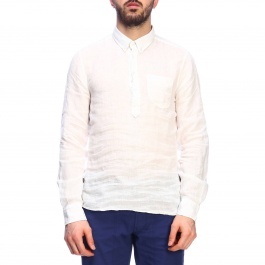 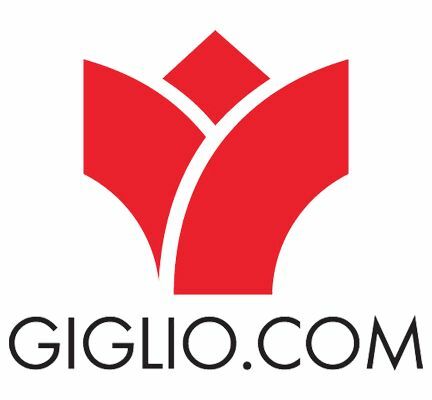 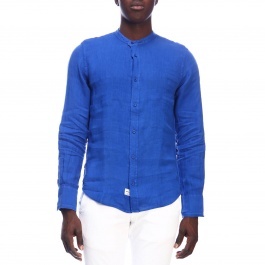 Over the years this brand has expanded its market and became a real fashion line, creating collections, both for adults and for children, in which each garment, from jackets to cardigans, is characterized by comfort, lightness and versatility. 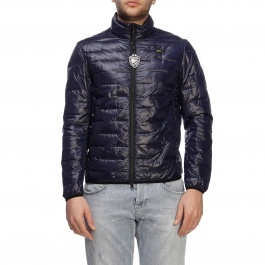 Blauer jackets for men and women are the icons of the collection, usually are enriched by the tipical logo applied on the sleeve. 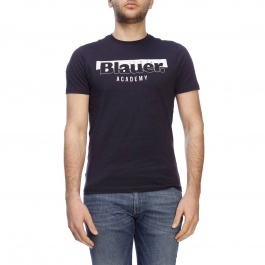 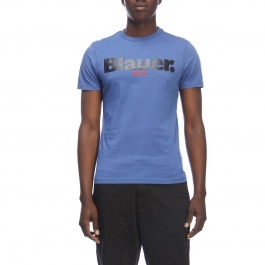 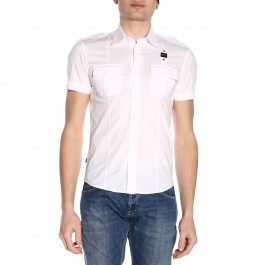 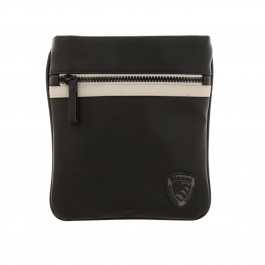 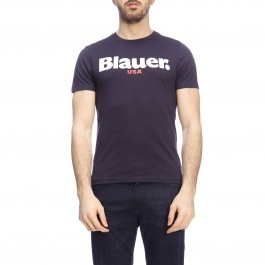 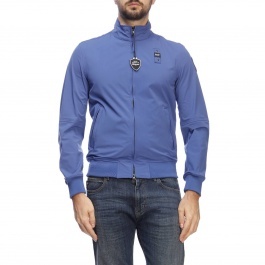 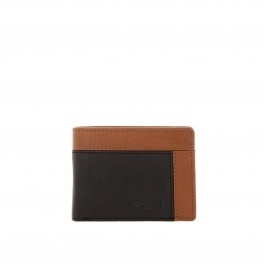 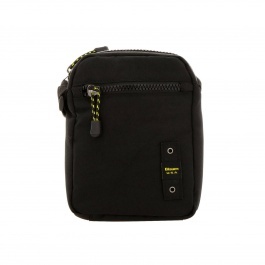 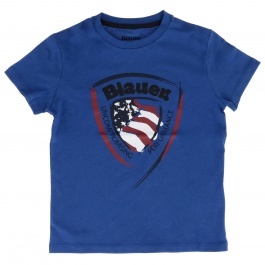 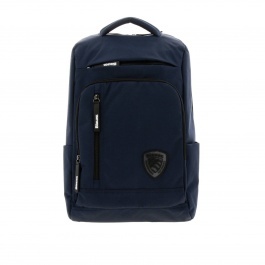 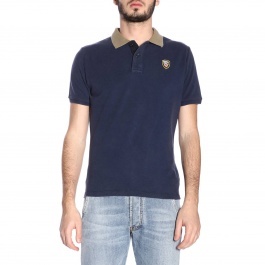 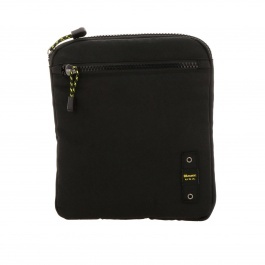 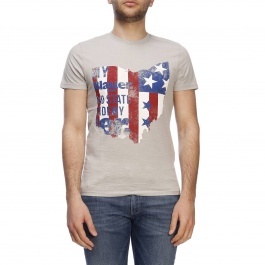 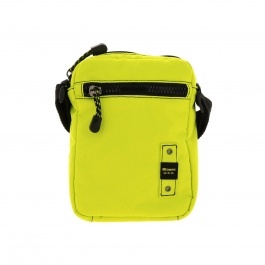 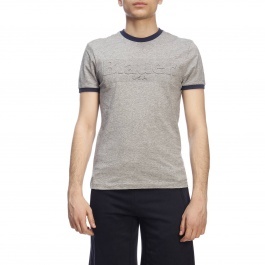 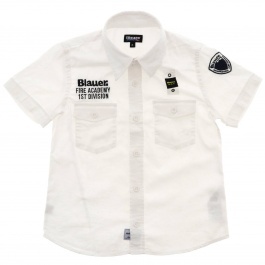 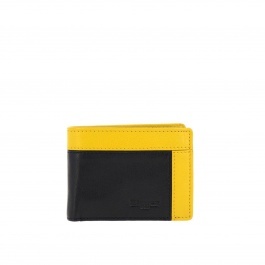 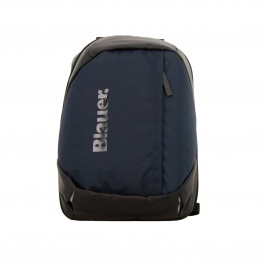 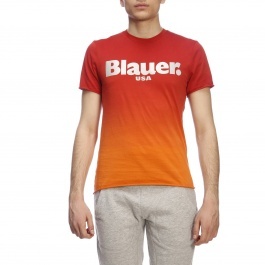 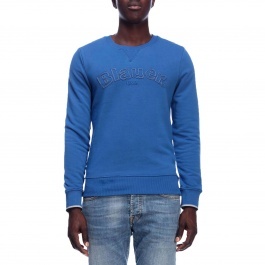 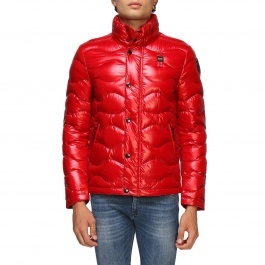 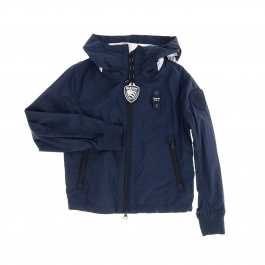 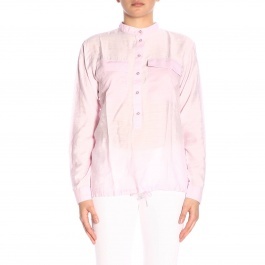 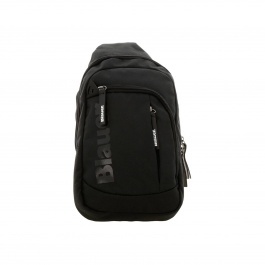 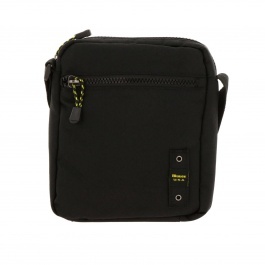 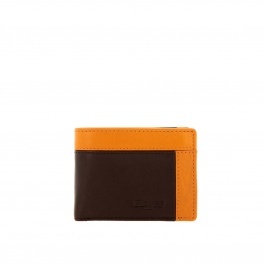 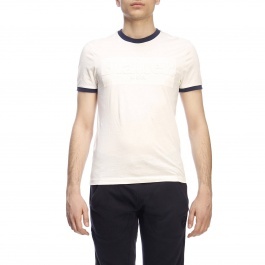 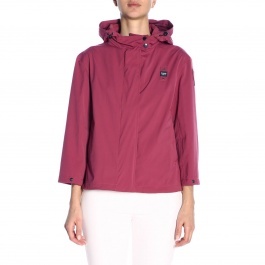 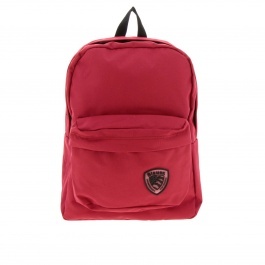 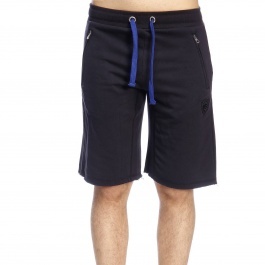 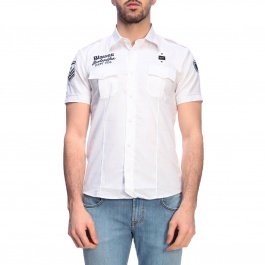 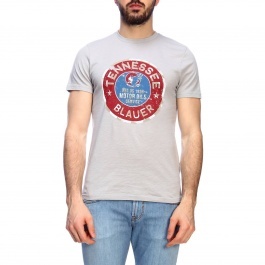 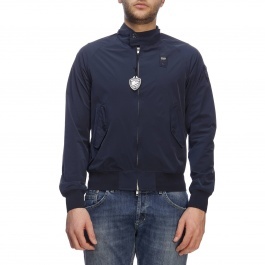 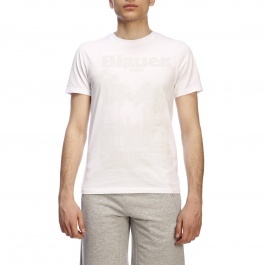 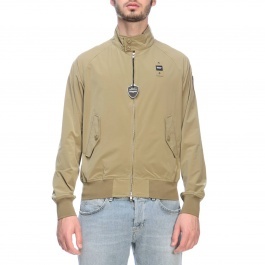 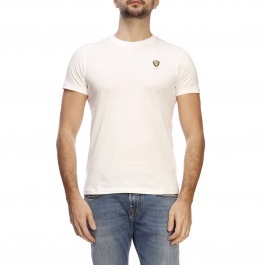 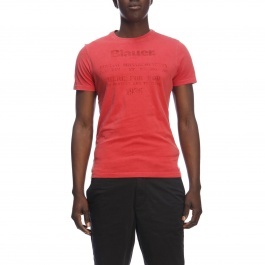 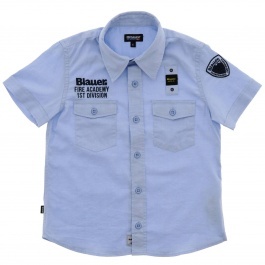 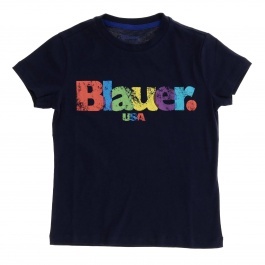 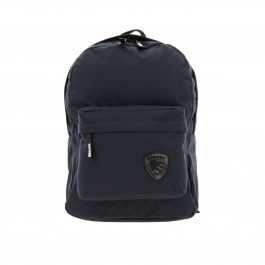 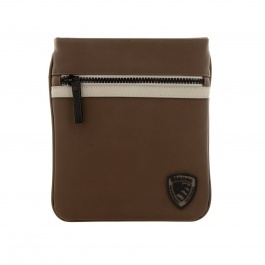 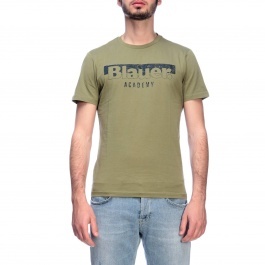 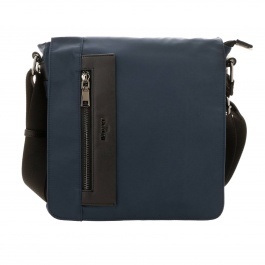 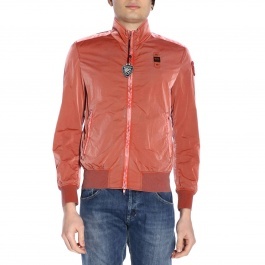 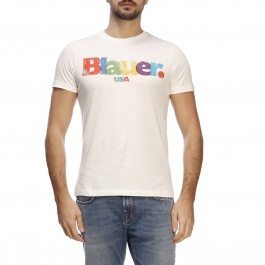 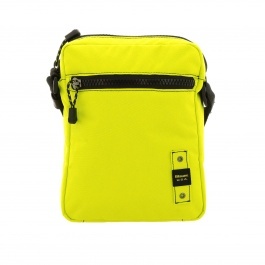 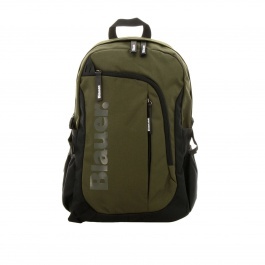 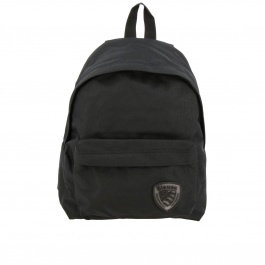 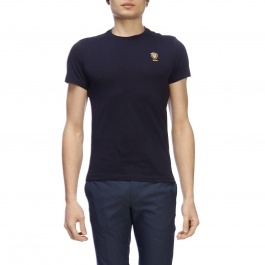 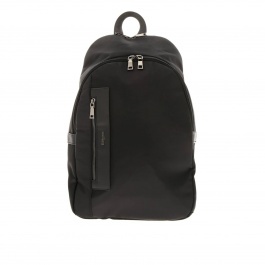 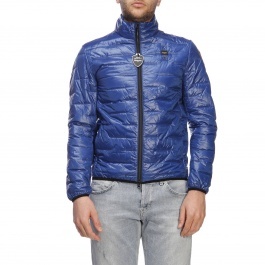 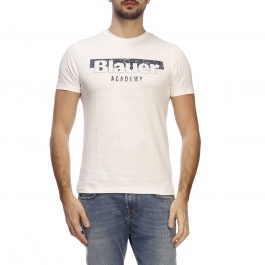 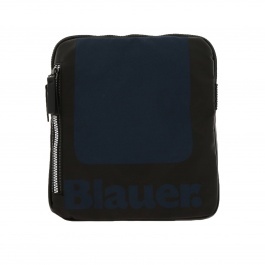 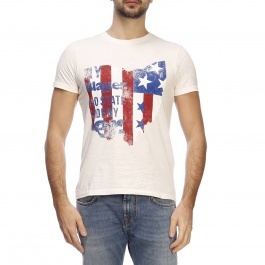 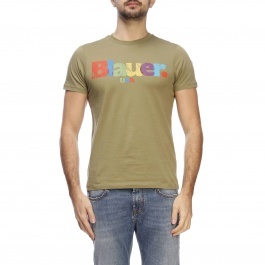 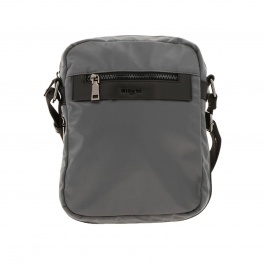 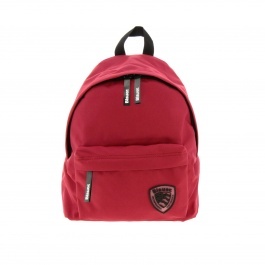 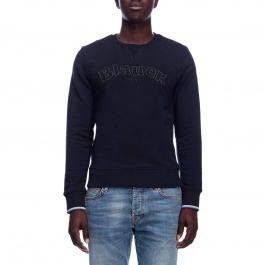 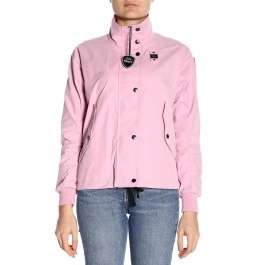 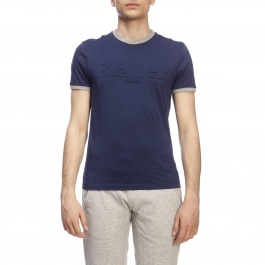 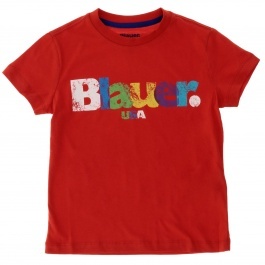 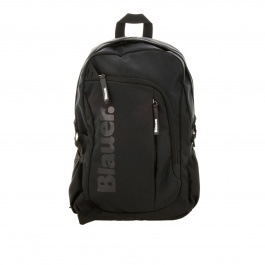 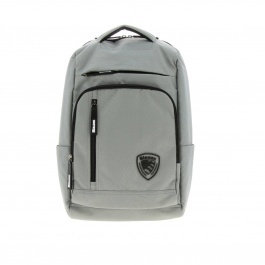 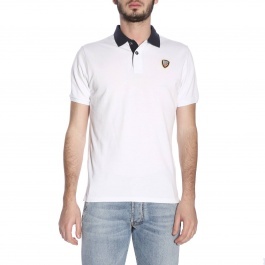 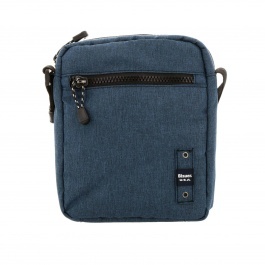 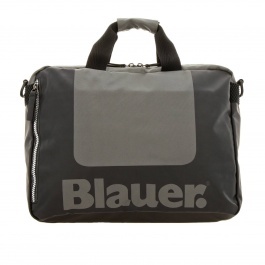 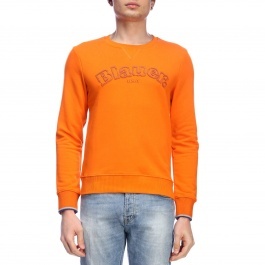 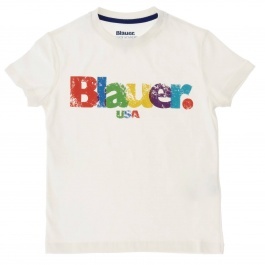 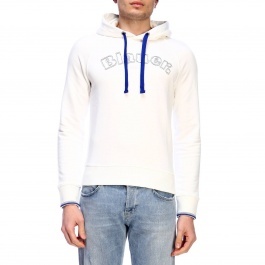 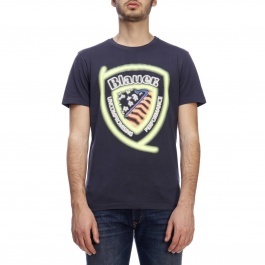 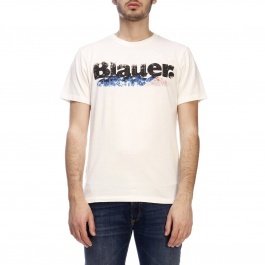 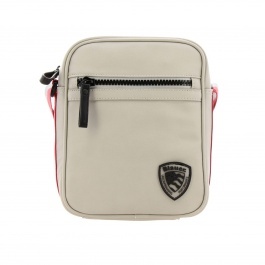 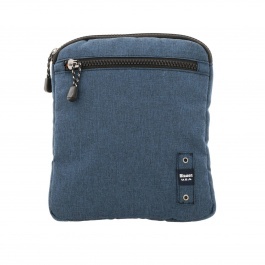 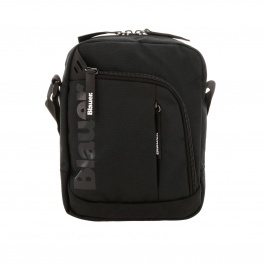 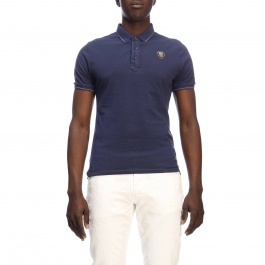 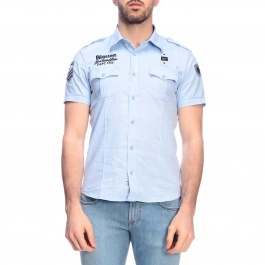 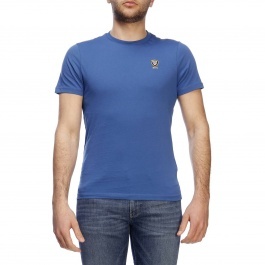 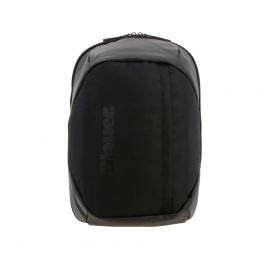 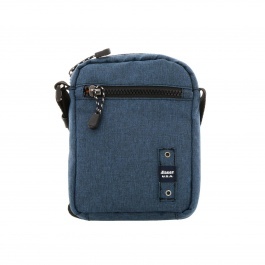 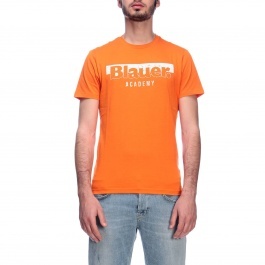 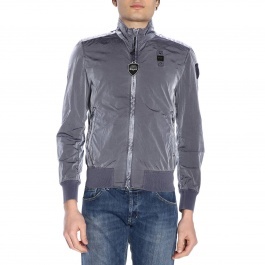 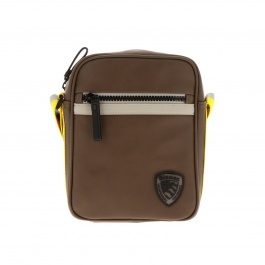 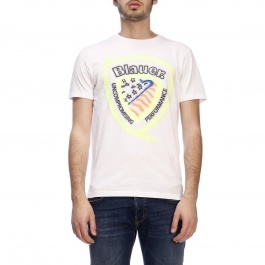 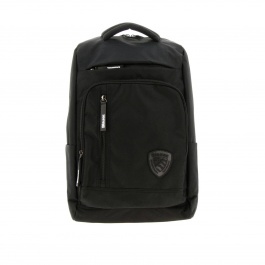 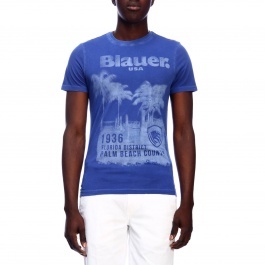 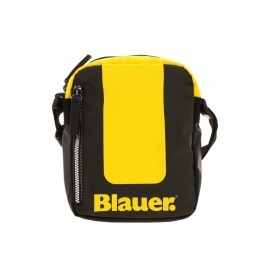 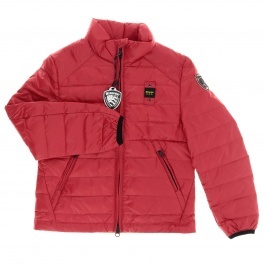 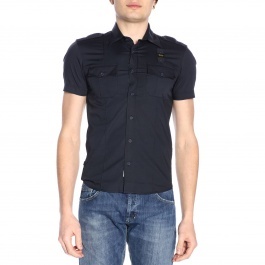 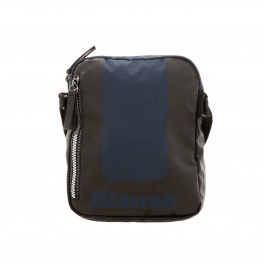 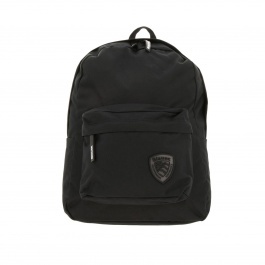 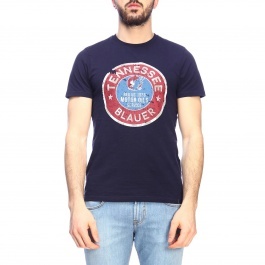 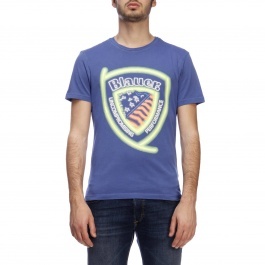 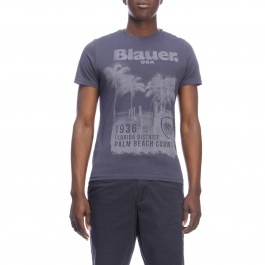 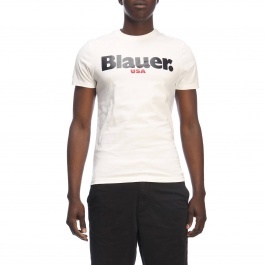 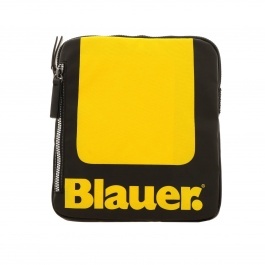 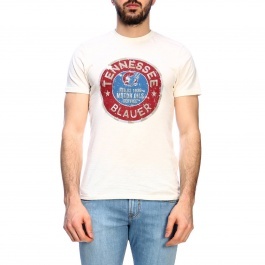 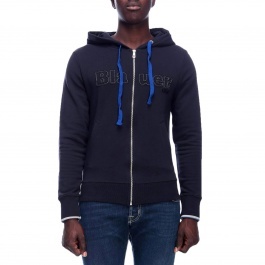 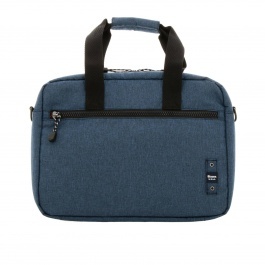 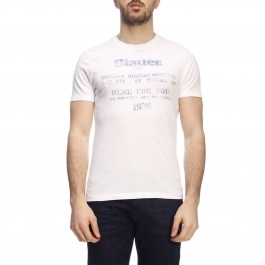 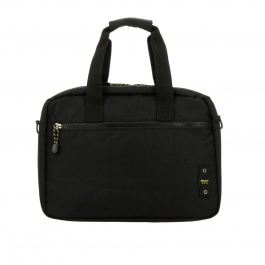 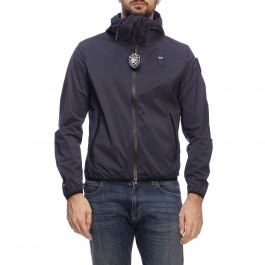 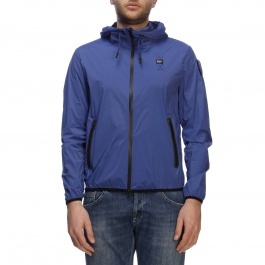 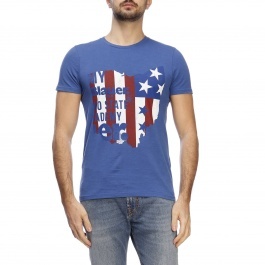 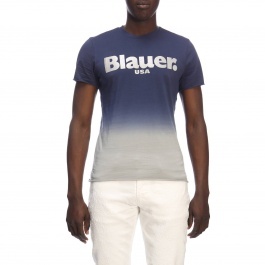 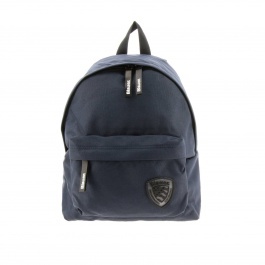 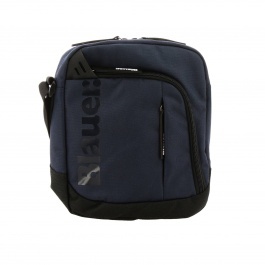 Discover Blauer clothing collections online at Giglio.com and shop with free shipping.